Recently we had a 'Vintage' birthday celebration for my husband. We had a blast celebrating him with some of his favorite things: chocolate, cheese, wine, friends & family! We had a red and white wine table. 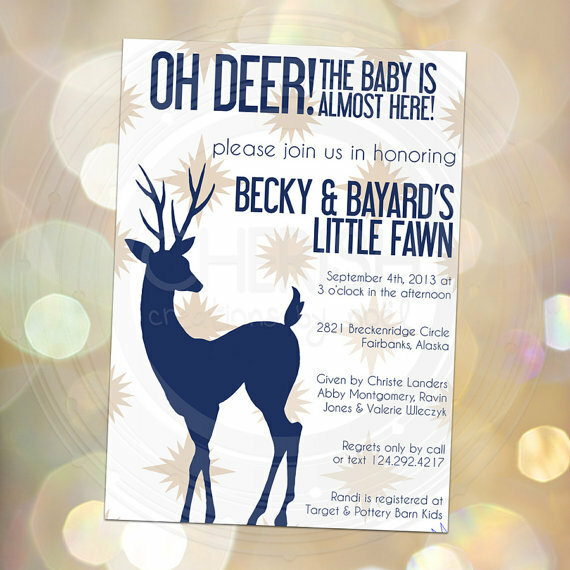 I know we have said it before, but custom invites are one of our FAVORITE things! [And super awesome names like Hardy] These lucky ladies surely had a blast living it large in Vegas for a bachelorette that will be hard to forget! The girls got a luggage tag and deck of cards with their invite to get them in Vegas Vacation mode! Last week we told you about this great invite suite. We are so excited to share with you the weekend's details! The girls had this great Bubbly Bar to create all kinds of concoctions with! This was such a fun invite suite to create. I love when the hostess has some out of the box ideas! Each of the guests received a luggage tag and koozie to get them beach ready! Just last week we had the chance to celebrate our favorite brother in love. A trolley was our mobile dinner for the night. We had such a great time celebrating his 30th! We loved working with these fun hostesses on Ellie Kate's backyard baby shower. They did such a great job with every detail. Thanks so much for letting us help create some pretties for your party. And thank you for sharing the pictures with us all! We love how they used the toppers in the sliders too! Recently we took some time to celebrate a sweet friends new baby girl! She was so surprised! One of my favorite ways to dress up a party is with a table runner! One of the best 'hacks' for matching runners is to sub wrapping paper for a fabric runner. It makes clean up a breeze too! Lately we have had a lot of clients wanting to create personalized banners to liven up their celebrations. These are perfect to add some color and personalized touch to any occasion. I love how this one was designed to match the nursery. It looks like the parents did too! Recently we have had a lot of orders for custom calligraphy signage. Here are a few of our favorites! They make such great gifts for all the loved ones in your life! How cute did this party turn out?! We always love when party's are thrown that match the home of the honoree. When it comes to baby showers it is the MOST fun! How great is it to be able to pass of the decor to the new parents so that they can add to their new little nest?! The perfect woodland wonderland to welcome Chief into the world! Hey DEER the Party's in Here! So excited to finally be able to share some of my recent best sellers! 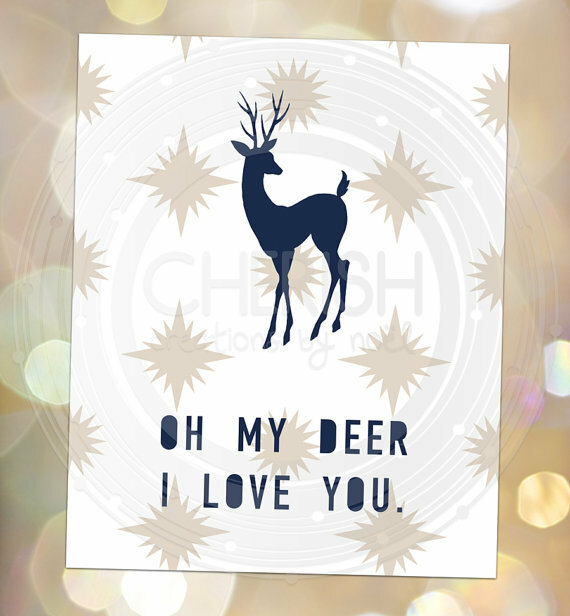 This design was inspired by my soon to be nephew's nursery which is a stunning concoction of: pinecones, arrowheads, animal mounts, leather and antlers. We are lovingly calling him Chief and he is arriving later in December! Merry Christmas to me! Of course I had to make a print for his nursery, this could not be more true! Cannot wait for his arrival! 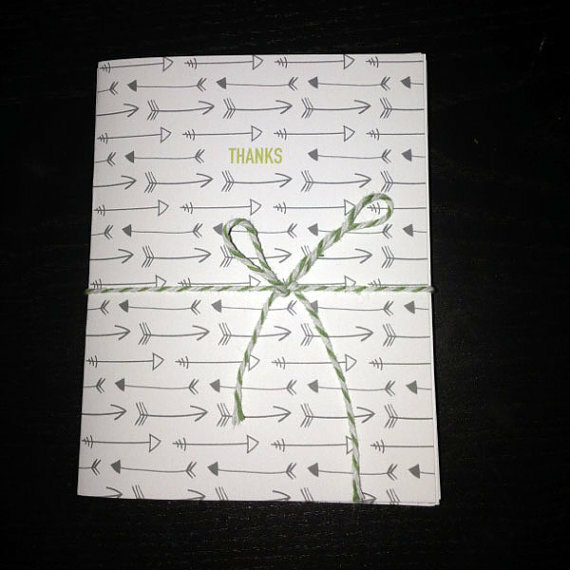 These thank you's have been a big hit as well! Order some how while they are in stock and available for day of shipping!